World Book Day is upon us for another year, however, this year we are celebrating a little differently. Whilst books are obviously the key feature for today, there is something magical about hearing a story being read aloud. Whether myself of Mr Boo are reading a story to the children. Or whether Roo or Tigger are sharing a story with Piglet. 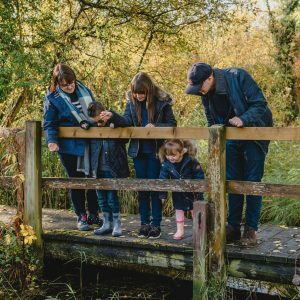 This is fantastic in an ideal world but family life is such that as much as I would love to stop and read another story with Piglet whenever the mood takes her – it isn’t always possible. However, Tonies® has transformed the way that we are able to enjoy listening to stories. 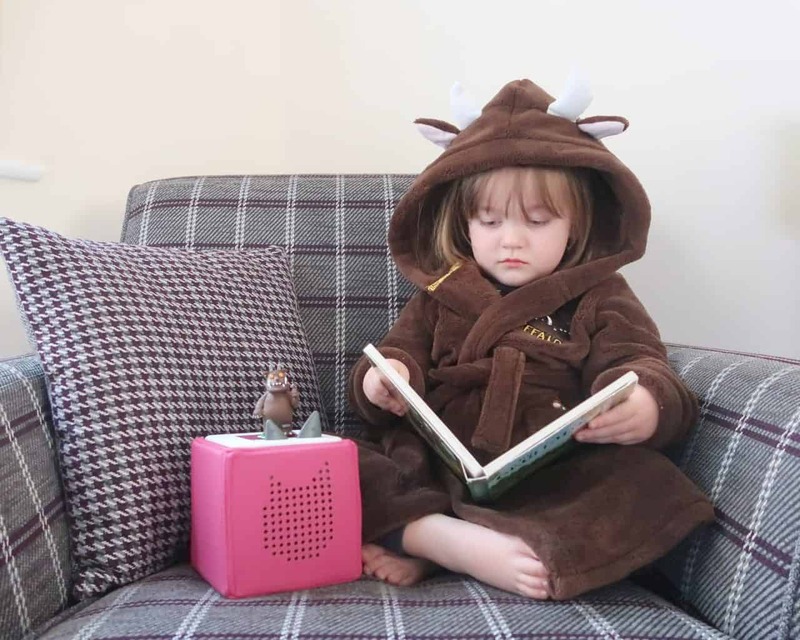 So whether Piglet is getting ready for bed or just would like to listen to her favourite Gruffalo story throughout the day, the Toniebox is there for her to add a Tonies® character to. 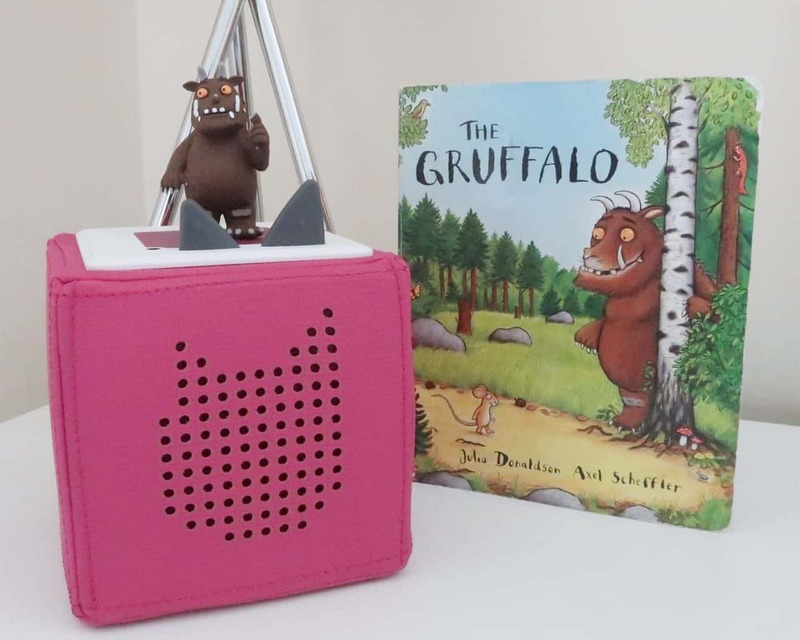 The Toniebox is a fantastic new audio system for children, built and set up with children in mind. Enabling little hands to pick up, place their favourite Tonies® character or Creative-Tonie and enjoy stories and songs. The starter set comes complete with Toniebox and a Creative-Tonie, which has room for 90 minutes worth of content. So you can upload your MP3s, audiobooks or even narrate your own stories. 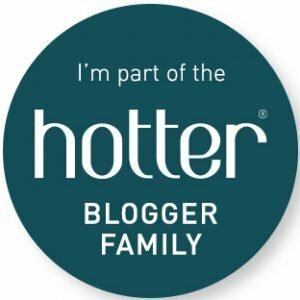 Alongside a host of Tonies® including familiar characters from Julia Donaldson books such as The Gruffalo, Room on the Broom and ZOG – as well as fairytale characters. With new ones being added regularly. Walk further into the deep dark wood, and discover what happens when a quick-witted mouse comes face to face with an owl, a snake… and a hungry Gruffalo! 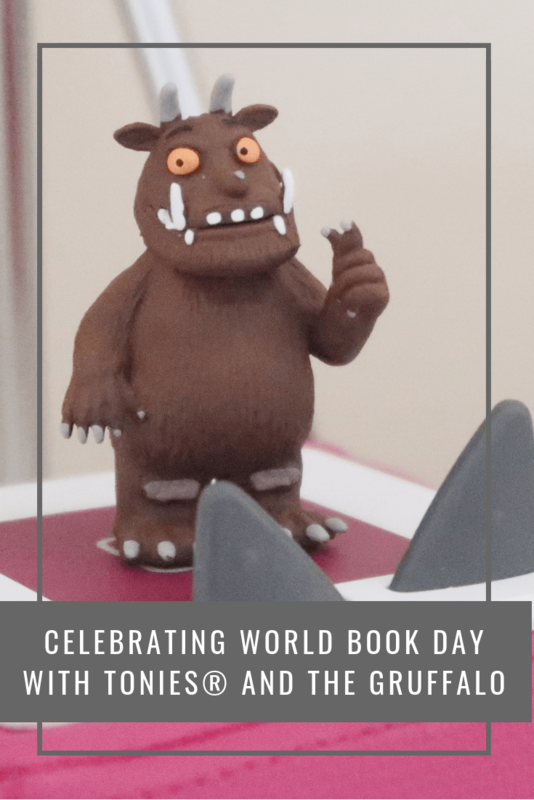 To celebrate World Book Day Piglet was sent The Gruffalo Tonies® – her favourite story which has been read many, many times. 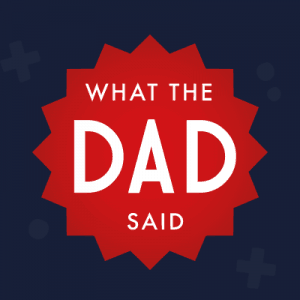 Given that this is a classic story most of us know the words off by heart, however, there is something magical about hearing the story retold aloud. The Gruffalo Tonies® features The Gruffalo story alongside The Gruffalo song. Lasting around 17 minutes, it is long enough to get her to sit down to enjoy the story but without being too long that she is distracted by other things. 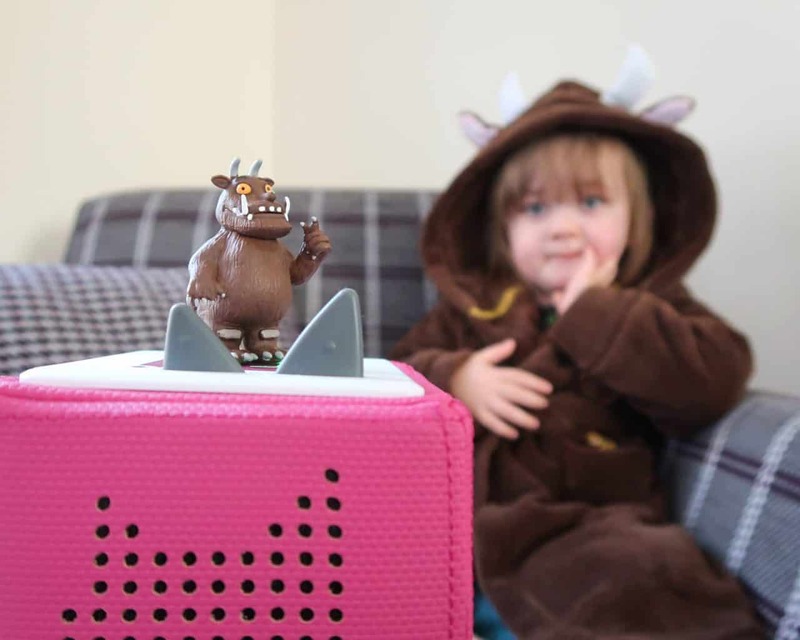 The Toniebox is simple enough for her to switch on and load on The Gruffalo Tonies® or her Creative-Tonie. 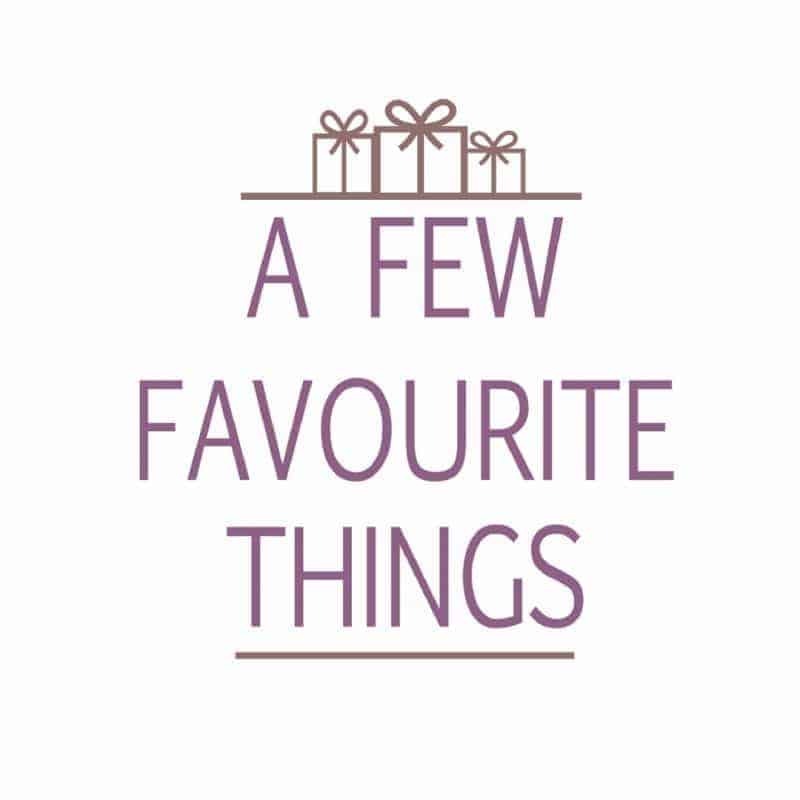 With the durable fabric offering a softness to the box that it feels like something to cuddle into whilst listening to the stories. It’s a wonderful way to bring the words to life from the pages of much loved stories. I’ve already planned to add a few more Tonies® to her Easter basket so we can introduce more songs and stories. Where can I buy a Toniebox and Tonies®? The Starter Set with Toniebox and exclusive Creative-Tonie are available in six different colour options ensuring you are able to select your child’s favourite colour. When it comes to Tonies® there is a wide range of Creative-Tonies or Tonies® to choose from – there is a Tonie from everyone.